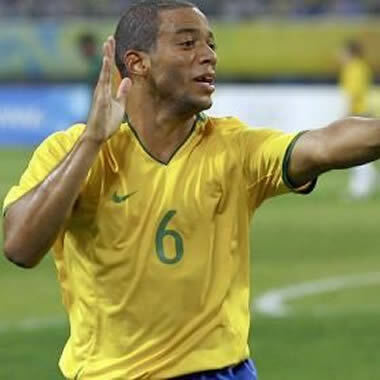 Marcelo Vieira da Silva Júnior was born in Rio de Janeiro, Brazil, on the 12th of May, 1988. 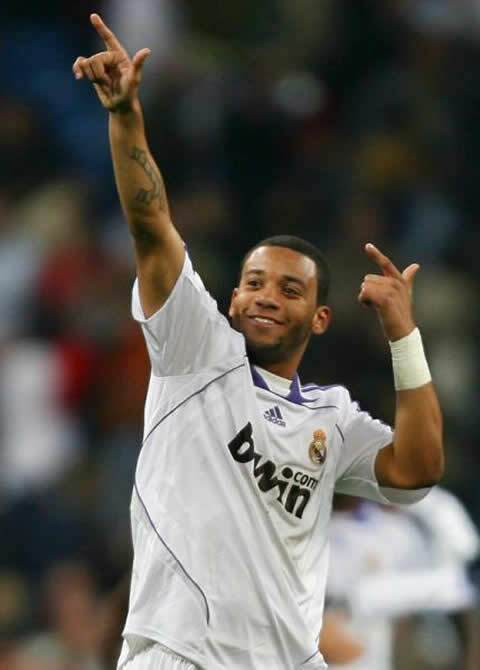 He started playing in Fluminense, but he got transfered very early to Spain, to represent Real Madrid in the year of 2007. 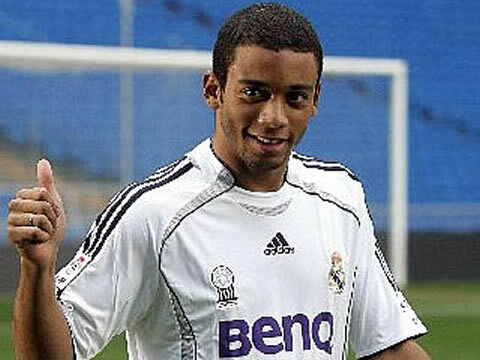 Marcelo backgrounds are very poor and he started by playing futsal when he was younger, but his talent was undeniable, which allowed him to sign a contract with Real Madrid when he was only 19 years old. 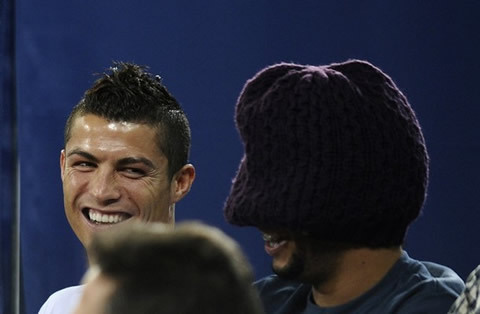 In the Spanish club, he would end up by meeting one of his best friend in football these days, Cristiano Ronaldo. 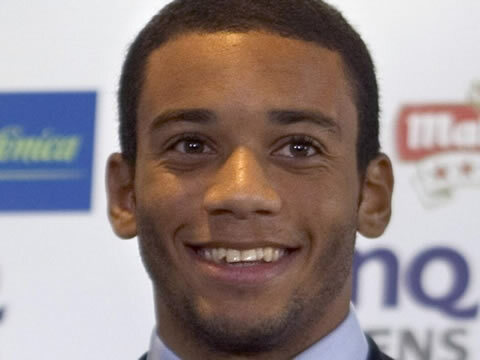 Many times seen as the new Roberto Carlos, Marcelo has managed to deal very well with the spotlights and is currently a first choice in Brazil and Real Madrid team. 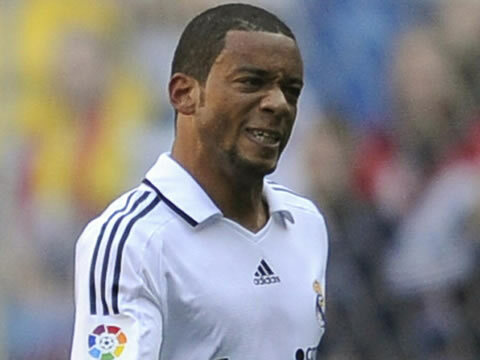 His current shirt number is the number 12 and he's a very good friend of Cristiano Ronaldo. We often see both players celebrating goals and making jokes, but this friendship was not always a bed of roses. 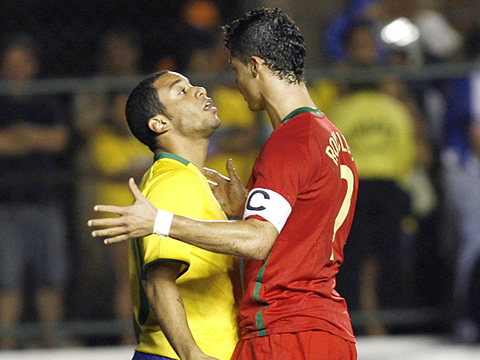 In an international match in 2008, Portugal traveled to Brazil and got defeated by 6-2. 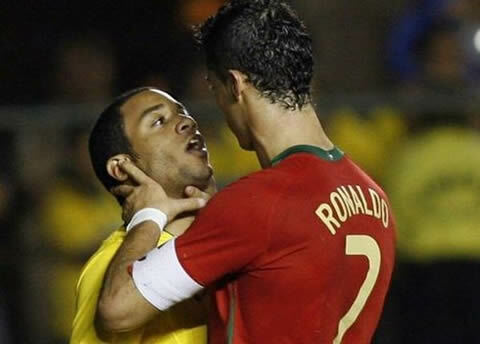 In that game, Cristiano Ronaldo had a small fight and misunderstanding with Marcelo, with both players approaching their heads very close of each other. 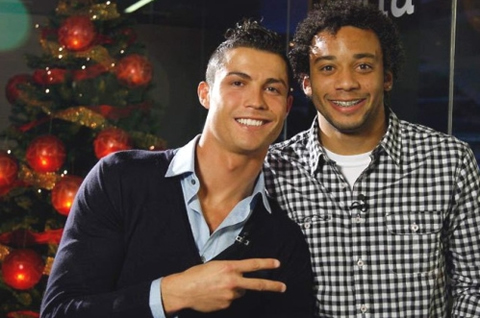 A few months later, Ronaldo and Marcelo would start training together in Real Madrid and some might even say they became best friends. 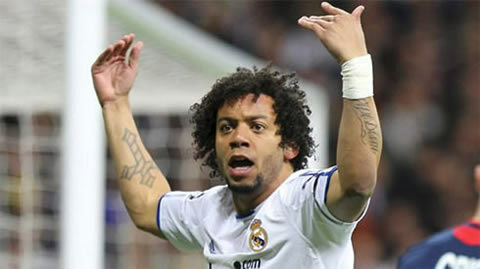 Marcelo married his childhood girlfriend, Clarisse Alves and they already have a small son called Enzo. 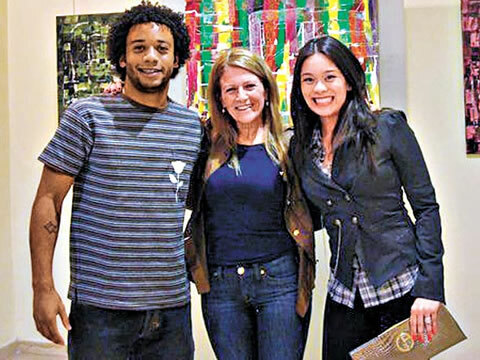 The couple met when they 15 years old and they've been in love ever since. 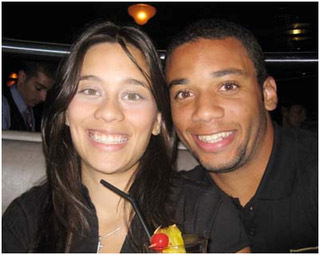 When Marcelo moved to Real Madrid, Clarisse Alves moved in with him so they have never been kept away from distance. They married short after Marcelo's arrival to Madrid, but appearently they already felt married even before the ceremony took place. In a similar way to Angel Di Maria, Marcelo also makes a heart with his hands everytime he scores a goal for Real Madrid or Brazil, in order to dedicate it to her and their family because of everything they mean for him.